This month is all about the eyes. From healthy foods to lash and brow enhancements, this newsletter has a little bit of everything. Stylish brows and lashes date all the way back to ancient Egypt! Both men and women wore makeup to enhance their supernatural powers. The Egyptians used kohl and black oxide (I still have some great kohl eyeliners that I brought back from India) to create dramatic eyes, lush lashes and well defined brows. Although brow trends change from daring to more subdued, they play a huge role in bringing out the beauty of the eyes. Check out our blog post with some of the eyebrow shapes through history. 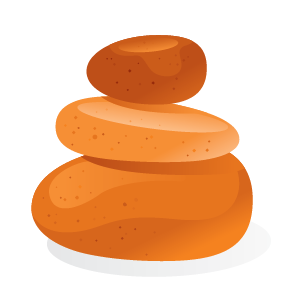 I am super excited to announce some fun new services and products. I am now offering Lash Lifts along with the Lash and Brow Tinting. This takes the artistry of the eyes to a whole new level. Toss out your lash curler, your mascara and your brow filler – Your Morning Routine just got SIMPLER. We have everything you need to make your eyes pop! When you are having a lash lift done please DO NOT APPLY EYE MAKEUP the day of your treatment! Having to remove the eye makeup first will cause a little irritation to the skin and will make your treatment a little tingly. Along with these new and updated services, we are offering several products that will put your lashes over the top! 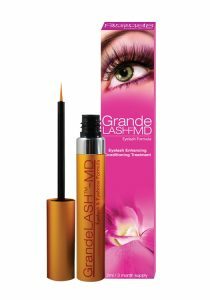 Our new eye products from Grande Naturals consist of GrandeLash-MD an Eyelash Enhancer, GrandeBrow-Fill and GrandeMascara. 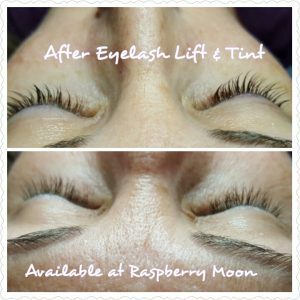 Not sure you want to do lash extentions? Want to make those lashes crazy long and full? Why not try the GrandeLash-MD Eyelash Enhancer. 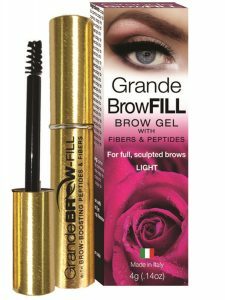 Give your brows some love with the GrandeBrow-Fill gel. 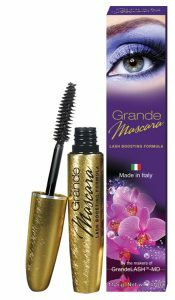 Extend the benefits of your lash treatment with GrandeMascara. Purchase all 3 items in the Amazing Eyes Kit – and receive a brow comb/ tweezer combo, sample of Viktoria DeAnn Pepti-Eye, small vial of rose water and a set of flat river rocks – a $35 value! So everyday life can have an effect on your eyes, too many late nights, too much alcohol, smoking, allergies, certain foods, and computer screens just to name a few. Here are a few things you can do to help your eyes feel and look better. Have chilled river rocks (smooth stones) in your freezer or place in a bowl of ice water and then use the rocks to massage in your eye serum. Work with light circular motions all around the eyes. You can also place 2 cotton rounds in the ice water, remove excess water and place on the eyes and then river rocks over top. This feels awesome and your eyes will look amazing when you are finished. Leafy green veggies like kale, spinach, broccoli, cucumbers, cabbage and green peppers. They are full of Vitamins A, C, E & K and minerals that protect the eyes from free radicals and damage from UV rays. Yellow & Orange Fruits like carrots, lemons, mangos, peaches, apricots and especially pumpkin which is crazy good for you. 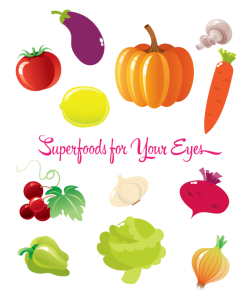 These fruits and veggies are packed full of antioxidants that help prevent cataracts and degeneration of the eyes. Blue & Purple foods like blueberries, grapes, eggplants, purple cabbage, plums and cranberries are fabulous at fighting oxidative stress. They are full of Vitamin C, flavonoids and other nutrients. Even some White foods are great for the eyes like mushrooms, bananas, onions, garlic and egg whites. These items contain beta-glucans, antioxidants and dozens of nutrients. They help with eye diseases, degeneration, and dry eyes. Red foods – cherries, strawberries, watermelon, red grapes, beets, tomatoes or red onions all contain lycopene, Vitamin C and other antioxidants. How about some yoga movements for the eyes? Great for those of us in front of a computer screen all the time! While focusing on a pen or pencil, move it horizontally or vertically in front of yours eyes. Do this a few times. The article says 10-15 mins but that seems like a long time to do. Blink rapidly about 10 times, then close your eyes and relax for 20 seconds. Repeat this about 5 times. Do these every day or whenever you can think of it. Mark your Calenders for Sunday, November 6 from 11-3pm for our first ever outdoor Nightmare Before Christmas MoonLight Market. We will actually be outside this year and have food trucks. The theme is Nightmare Before Christmas – we will still be decorated for Halloween with a Christmas Flair. 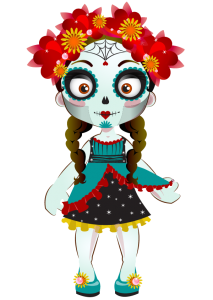 So don’t put your costumes away just yet – you will get a little sercie if you come in costume and we might even have a contest. We’ll also have Fun Vendors with lots of awesome gift ideas, a Costume Contest, and Food Trucks. This will be the most interesting Holiday Market you will go to all year!! More info coming soon!